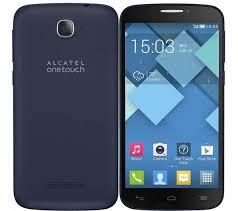 Alcatel One Touch Pop is the product of TCT mobiles having MT6582 CPU Android Version 4.2 (Jelly Bean) flash file is scatter.txt based factory file for any chines flashing box or tool like SP Flash tool. 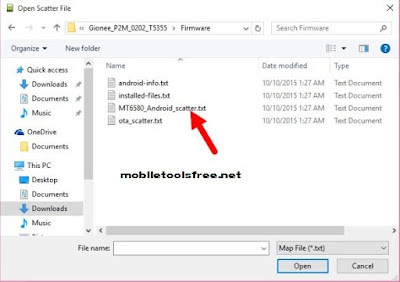 This firmware file is official flash file of One Touch Pop with latest android version if your phone is restarting one Tucho logo appearing then you can flash this flash file with SP Flash tool or CM2 chines Miracle or any other chines smartphones flash tool before flash this phone you must have to install MTK latest USB drivers on your PC then your PC can flash or update this phone. 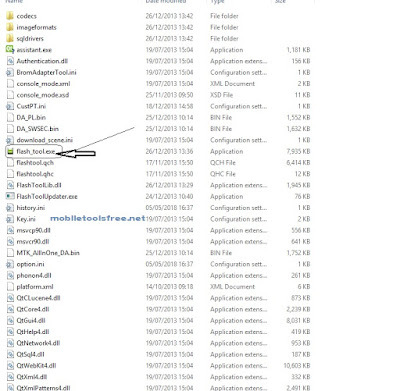 If your phone is power on working but some time hanging when you open same time three or four apps then it's ok if you want to flash then tack full back up your data first then flash with this file your phone will work fine. 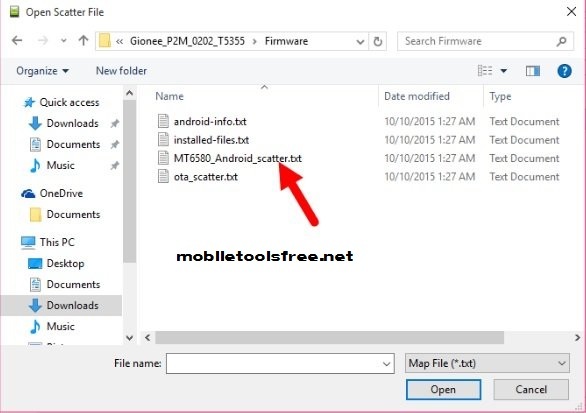 Before updating your Alcatel One Touch Pop 7 (7041D at home with Odin you must have to install Samsung USB Drivers on your PC for downloading USB drivers click on the Link 1 Link 2 and install on your PC then follow the next para. 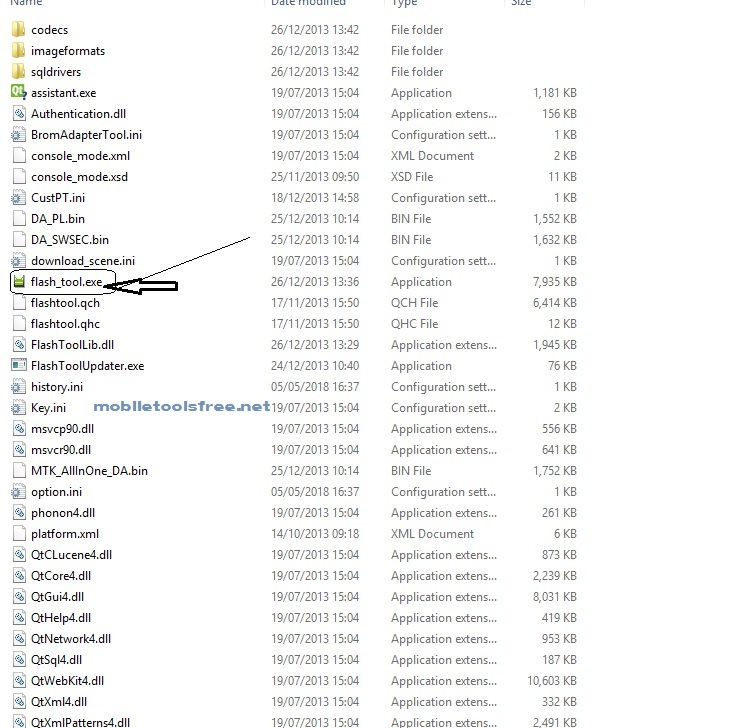 How to flash Alcatel One Touch Pop with SP Flash Tool?